Learn how to advertise with Google AdWords! Google's advertising platform has 42% market share of US digital ad market. 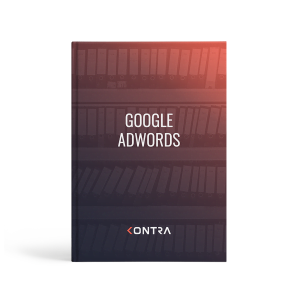 Google AdWords has changed the way we advertise and how we approach planning our marketing strategies. It is important for every marketer to know all options to be able to create better campaigns. How to create and optimize search campaigns? How to create and optimize display campaigns? AdWords toolbox - which tools to use? Download this free ebook in an easy-to-read form (57 pages) and start exploring this amazing platform!